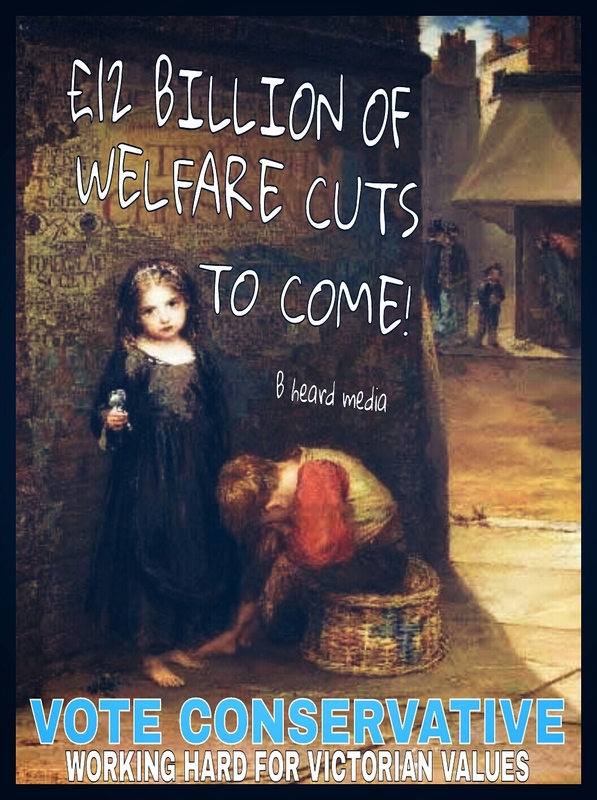 BEHIND THE SPIN, MILLIONS OF WORKING FAMILIES STILL HIT BY WELFARE CUTS!! 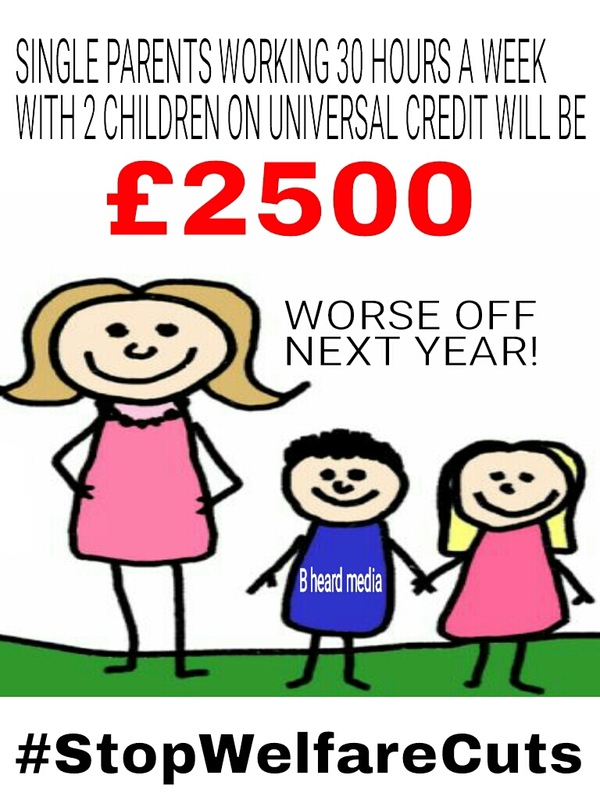 next year over half a million working familes, already on Universal credit, will lose up to over £2500. By 2020, when Universal credit will be fully rolled out, Some 2.6 million working families will lose an average £1,600 as a result of benefit changes due to come into force under the universal credit system. After months and months in the run up and during the election campaign, The Conservatives refused to reveal where the knife would cut in the Welfare budget, if they won and formed the next government. George Osborne’s Lib Dem sidekick in The Treasury, for the last 5 years of the Coalition, Danny Alexander has told The Mirror newspaper where he thinks the Chancellor plans to cut £12bn in the Welfare budget. Mr Alexander said: “If the Tories get in on their own, my message to working people is be afraid – very afraid. WHERE WOULD THE WELFARE CUTS FALL? ❌OSBORNE would cut the work allowance part of Universal Credit by £3.3billion.More than two million families lose almost £1,500-a-year. ❌ Cut child tax credits, to save £5.1billion. 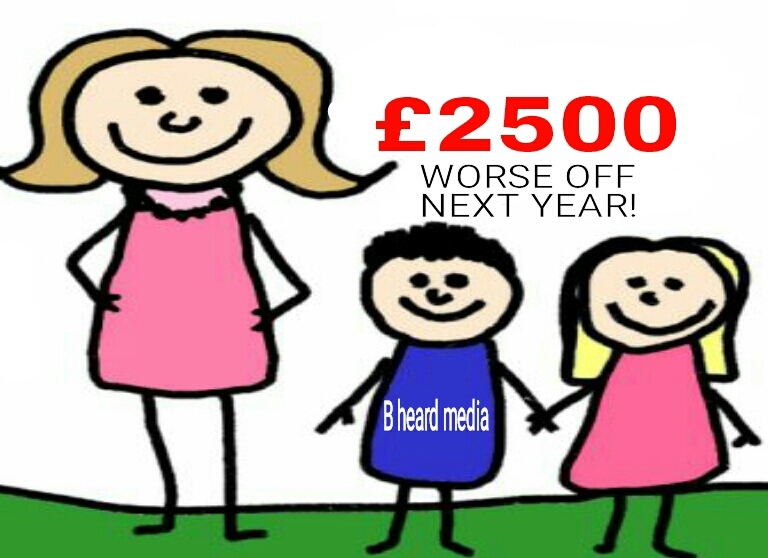 Some 3.7million families would be hit for nearly £1,400-a-year and 300,000 kids cast into poverty. ❌ Tax attendance allowance, disability living allowance and personal independence payments, saving more than £1billion. 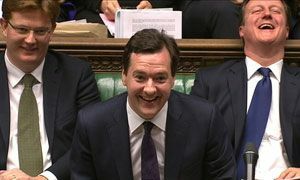 ❌ Axe carers’ allowance saving £1billion. Now Mr Alexander reveals to the Guardian that in June 2012, members of the Quad – the inner group of the four most senior cabinet members – were sent a paper by the work and pensions secretary Iain Duncan Smith entitled “Welfare Reform Quad Summer Reading Pack” setting out plans for £8bn of welfare reforms. ❌ Limiting support to 2 children in child benefit and child tax credit, so cutting up to £3,500 from a family with three children. ❌Removing the higher rate child benefit from the first child, an average cut of over £360 for every family with children. ❌Means testing child benefit – cutting £1,750 for a two child middle income family Removing child benefit from 16 to 19 year olds – a cut of over £1,000 for parents of a single child. It is great that Danny Alexander has told the public where he thinks The Conservatives might cut. But the only reason.he knows this information is because he has just spent five years in the Coalition. Which has brought in savage cuts in Welfare, such as the Bedroom Tax, forced 1000’s of people into Workfare or sanctioned them, made many sick and disabled people go to Atos, leading to many being forced off benefits and taking their own lives, plus been part of a government that has seen millions so poor, they had to go to food banks! Could the reason Mr Alexander is telling us this and the change in tone from The Lib Dems is because they have learnt that The Conservatives have no plans to form a Coalition with them, after the election and if Labour form the next government, they would also refuse to let the Lib Dems into a Coalition! 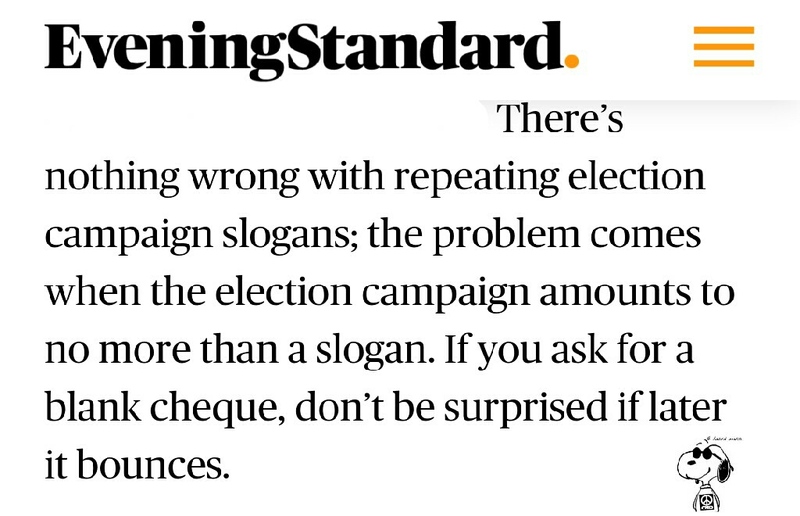 So thanks for the info Mr Alexander.But come election day, We want fall for The Lib Dem lies & cons!